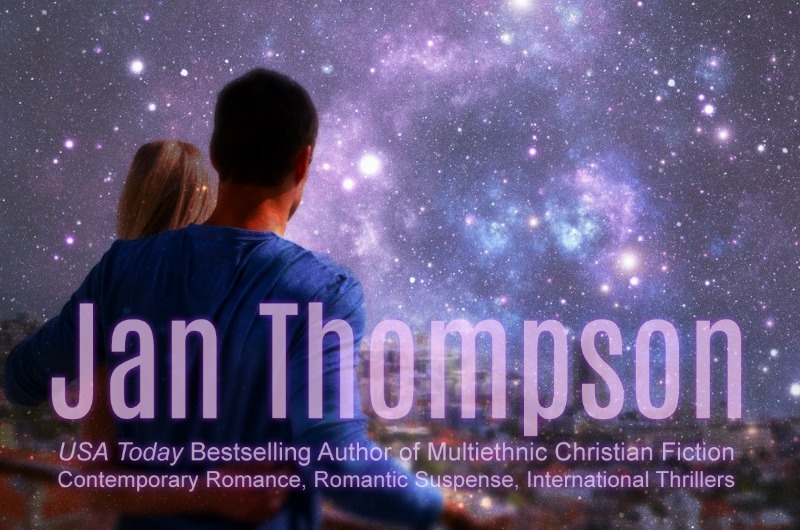 Be the first to know about USA Today bestselling author Jan Thompson's new book releases, sales and deals, special behind-the-scene information, sneak peeks, and hot-off-the press book news. When you subscribe to Jan's mailing list, the welcome email will offer you a choice of an optional free ebook so that you can sample her books and collections. Happy reading and may God bless you! You can change your mind at any time by clicking the unsubscribe link in the footer of any email you receive from us, or by contacting us at publisher@janthompson.com. We will treat your information with respect. For more information about our privacy practices please visit our website. By clicking below, you agree that we may process your information in accordance with these terms.